Rising consumer sophistication in Asia Pacific is contributing to the positive sales trends of the major domestic appliances sector in the region. From February 2016 to January 2017, a total of USD11.13 billion worth of air conditioners, washing machines and refrigerators were sold in 12 key markets in APAC, representing a 5 per cent growth as compared to the same period in 2015. Across Asia Pacific’s tracked markets of Singapore, Taiwan, Hong Kong, Thailand, Vietnam, Indonesia, Malaysia, Philippines, Myanmar, Cambodia, Australia and New Zealand; three countries namely Vietnam, Philippines and Taiwan exhibited the highest growth in sales of 18 per cent, 14 per cent and 5 percent respectively across all three key major domestic appliances segments. 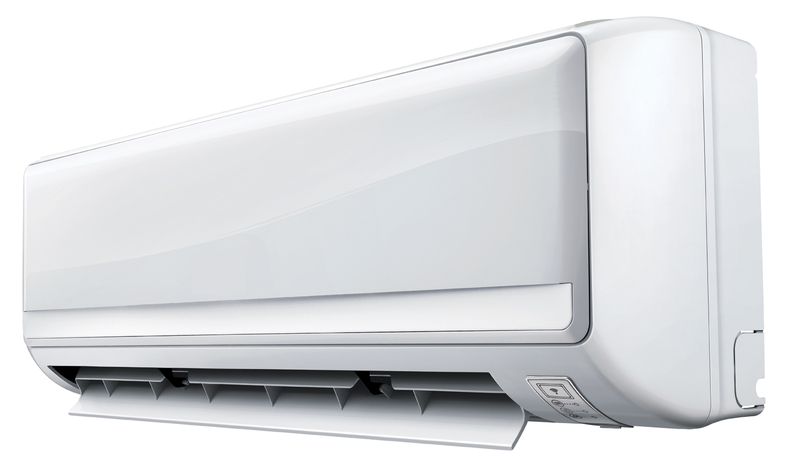 Air conditioners were the fastest growing and best performing segment with its 9 per cent surge in sales, valued at USD3.6 billion. The segment’s robust performance was contributed by the increased consumer spend in Vietnam and Thailand due to an exceptionally long period of hot weather between April and June 2016. “Tropical countries in the APAC region were facing hot weather towards the middle of the year, with temperatures reaching a record high, spurring consumers to purchase air conditioners to keep their homes cool,” said Jasmine Lim, Account Director for Home & Lifestyle at GfK Asia. There has been a notable shift in the type of air conditioners consumers purchase, with an increasing number of environmentally savvy consumers opting for more energy-efficient, inverter type models which make use of R32 gas – the newest type of coolant gas used in air conditioners. In the past year, inverter type models accounted for 28 per cent of total air conditioner units sold, with 46 percent value in this region. At the same time, the R22 – a much older and less environmentally friendly air conditioner is slowly being phased out, with sales only accounting for 11 per cent of the market. Smart connected air conditioners are also seeing an increase in uptake with sales amounting USD42 million (+36 per cent) in 2016, with Taiwan leading the market share in Asia (USD24 million), followed by Australia, New Zealand, Thailand and Vietnam demonstrating sizeable growth. In a separate GfK study on Home Improvement, consumers across APAC have varied aspirations for their homes, but overall size and layout, and storage space were the two leading areas of improvement preferred. Of the 6,000 respondents across Australia, China, Hong Kong, Korea and Japan, we found that respondents in China would like to acquire better devices in their homes with 40 per cent selecting household appliances and 34 per cent choosing entertainment equipment. In Hong Kong, in addition to size and layout, and storage space, 28 per cent of respondents indicated their desire to change or improve their household appliances. GfK is a participating company at Canton Fair, taking place in three phases from April 15 - 19, April 23 - 27 and May 1 - 5, 2017 in Guangzhou, China. Visit the event website for more details. With the world’s largest retail panel, GfK tracks products and delivers insights based on both retailer and reseller actual sales data, to help brands align product availability with the expected market demand, as well as to optimise product assortment, distribution and pricing strategy. Value growth tracked based on local currency, but common currency for consolidated tracking based on USD.